A Passover experience you will remember for a lifetime! 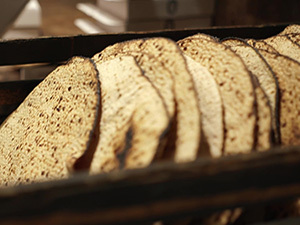 Enjoy an in-depth Hebrew/English Passover experience, with plenty of translation and an abundance of explanation while enjoying a delicious four course meal, with all the trimmings. Passover morning services will take place each morning at 10:00. Yizkor memorial srvices will take place on April 6 at 11:00 am.